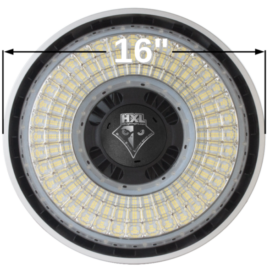 Hawkeye Xtreme™ 230W LED High-Bay | HX Lighting, Inc.
HX Lighting is a manufacturer and distributor of Commercial and Industrial lighting. 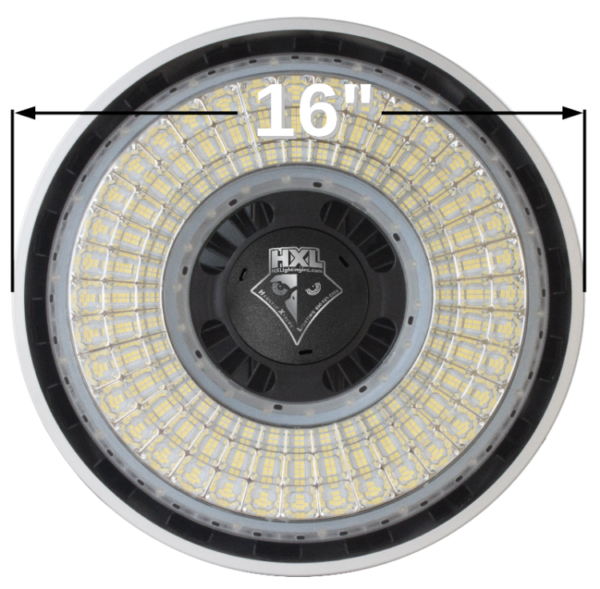 The EcoHX brand represents our Earth-friendly, High-Efficiency, Xtreme performance, and Xceptional light quality products! EcoHX LED Hawkeye Xtreme™ Floodlights are the only fixtures of their kind to incorporate our exclusive anti-glare Diamond Crystal™ Optics technology utilizing over 500 individual LED’s and 100+ Miro Reflectors to provide bright, even lighting over large areas, indoors or outdoors, at any mounting height. EcoHX Plus™ “full-spectrum” color tone simulates outdoor light. EcoHX Hawkeye Xtreme™ LED Floodlights are designed with longevity and economy in mind. Best-in-class HX-Powr drivers are the highest-efficiency drivers available and yield energy savings of up to 80% over H.I.D. 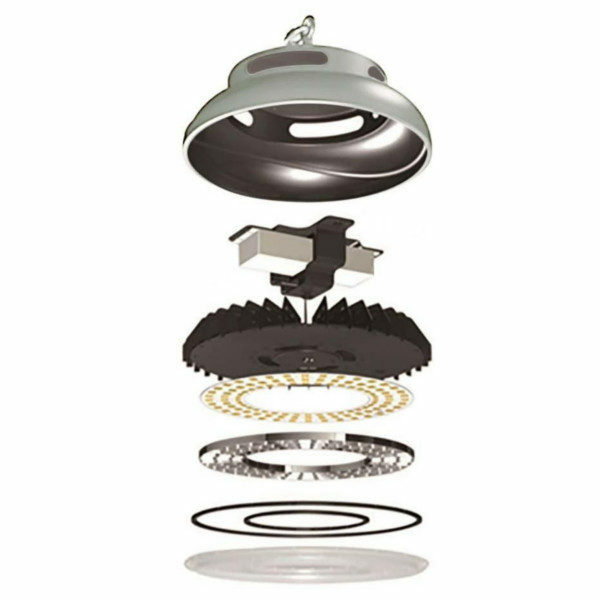 lighting systems with similar output.. Fanless, no-ballast design and high thermal conductivity aluminum heat sinks and modular construction results in a 70,000+ user hour lifespan and substantially lower maintenance costs. These fixtures are ideal for gymnasiums, swimming pools, sports arenas, exhibition halls, retail centers, manufacturing facilities and warehouses. 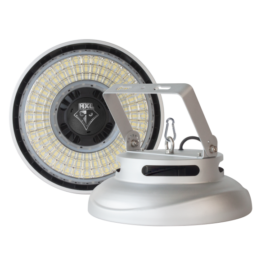 EcoHX Hawkeye Xtreme™ LED Floodlights have a 60-month warranty. They are shipped with both eye hook and U-bracket mounts. 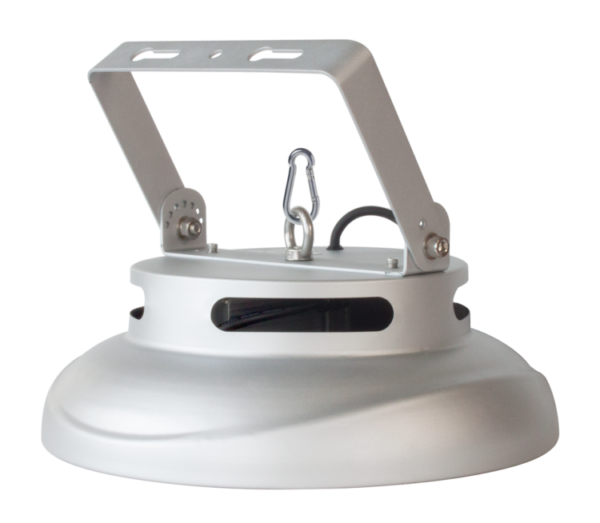 Hawkeye Xtreme™ Floodlight by HX Lighting from HX Lighting on Vimeo. 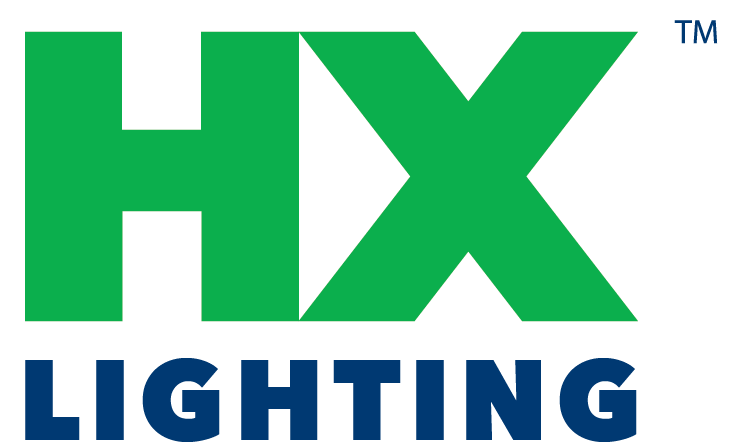 © 2017 HX Lighting, Inc. | All rights reserved.